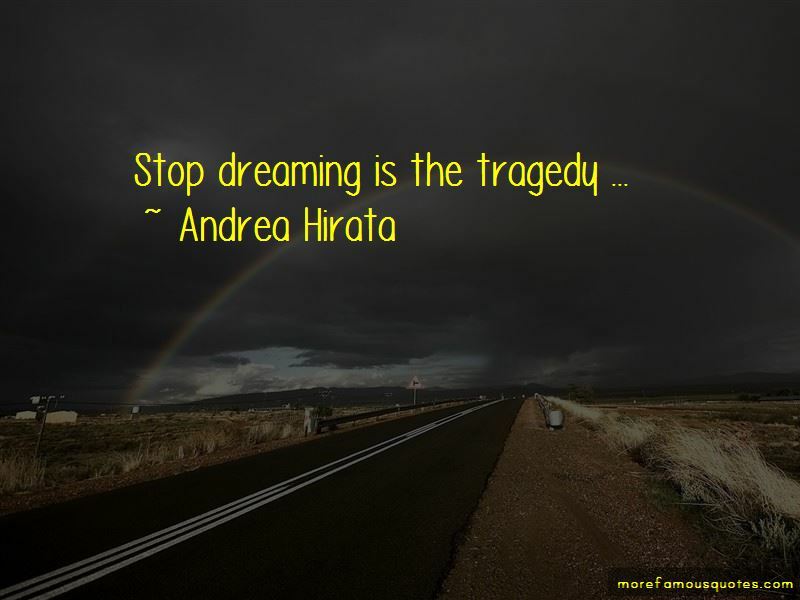 Enjoy the top 27 famous quotes, sayings and quotations by Andrea Hirata. Lintang was very rational; Mahar was a daydreamer. Mahar was easily inspired by just about anything. Like Lint- ang, Mahar also was a true genius-just a different kind of genius. This kind of genius isn't easily understood by most people and is rarely considered "intelligent" by ordinary people's standards. The treasure of a writer is to maintain their own style. Indonesian writers are so far behind in terms of global exposure compared with the Philippines and Japanese writers. It took me six novels before I felt confident of my voice as a writer. Want to see more pictures of Andrea Hirata quotes? Click on image of Andrea Hirata quotes to view full size.